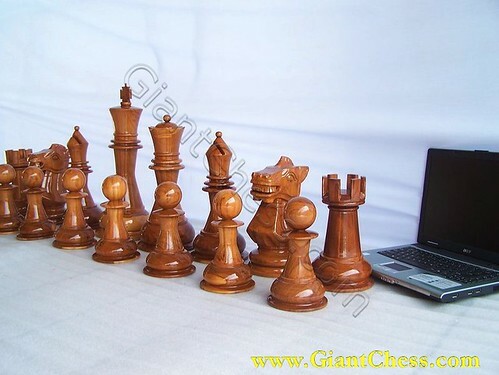 It is teak chess board that is suitable for 11" giant chess or checker. It has natural and tropical look. 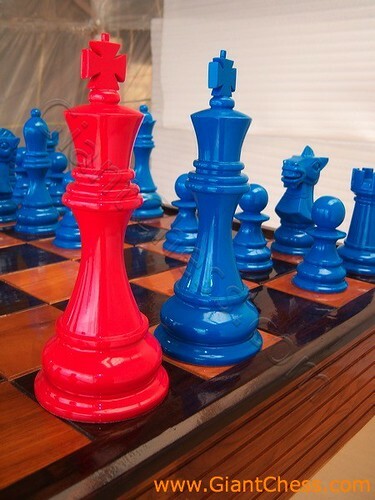 As furniture decoration, this can be placed in your coffee table. 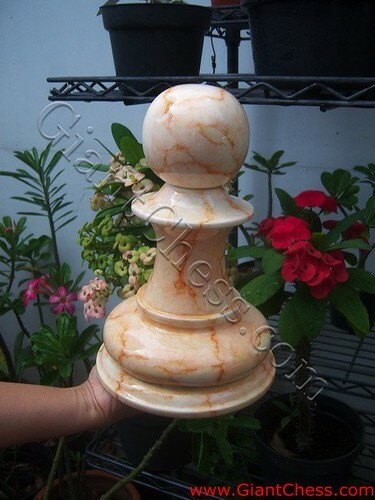 This is actually wooden pawn that is polished in marble look. 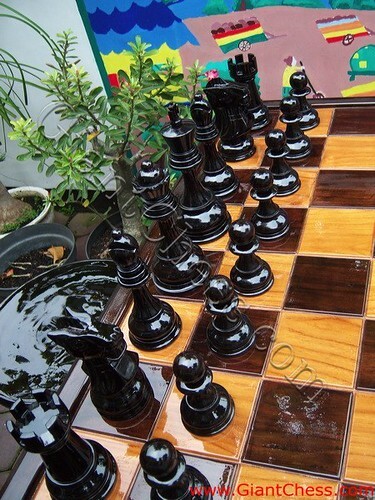 It made of teak so that it is durable and beautiful. You can use it as decoration. 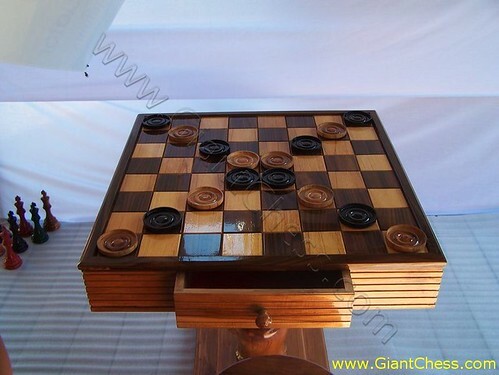 Carved chess board is designed as wooden suitcase. 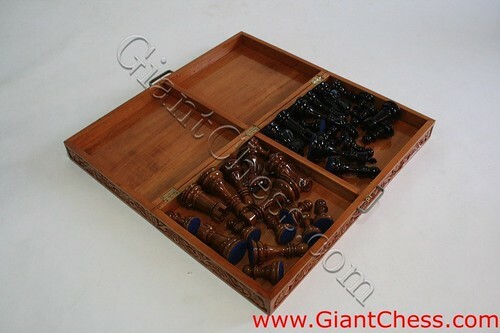 When you open it, it has the storage room to keep the chess piece. 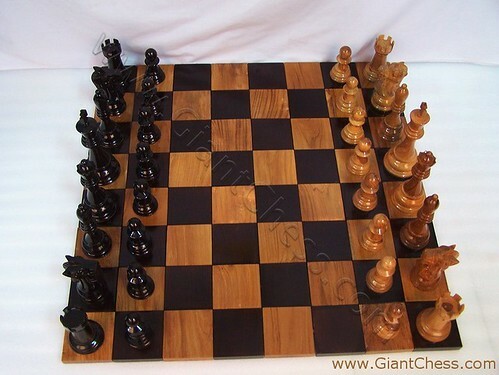 When you can to play with it, you simply have to use its surface as chess board. 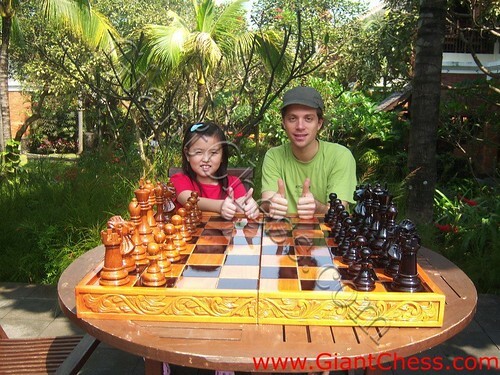 It also has handle to carry and beautiful carving on each sides of the board. 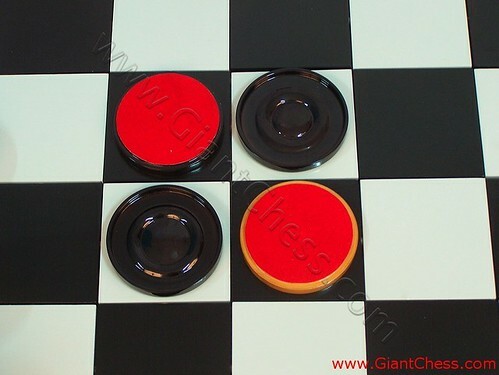 Checker piece is made of teak. At the bottom of the piece, we use flannel as a cover. We also give a ballast to weighted the pieces. 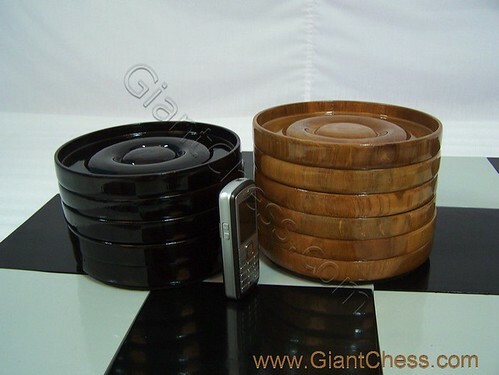 Besides teak wood, we also use rosewood as material of our products. 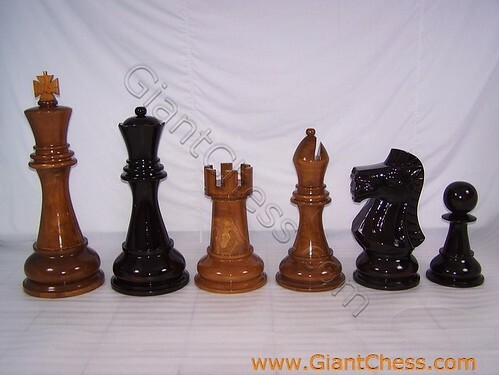 As seen in the picture, this knight piece's material is rosewood. 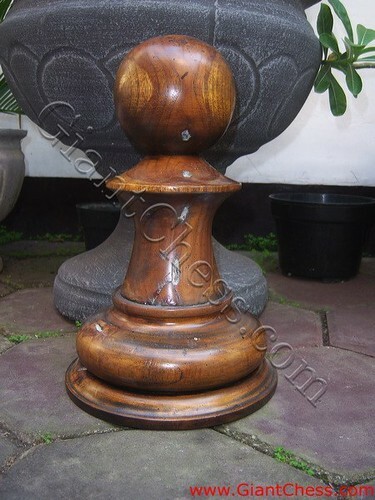 It has the same beauty and durability as teak wood. 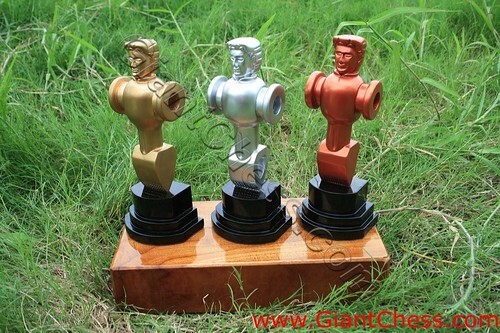 Our company would be very delighted to hear and see your creative desire to make your custom trophy. 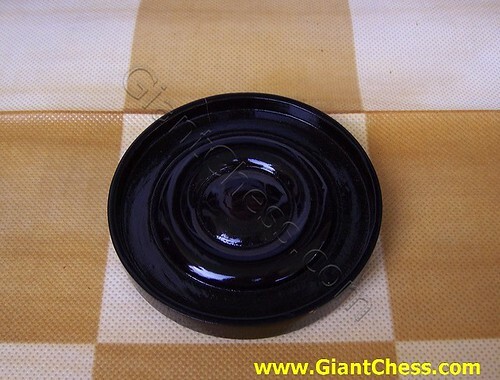 We accept custom orders including the one with special engraving. We will work hard to craft you requested design and fulfill your demand. 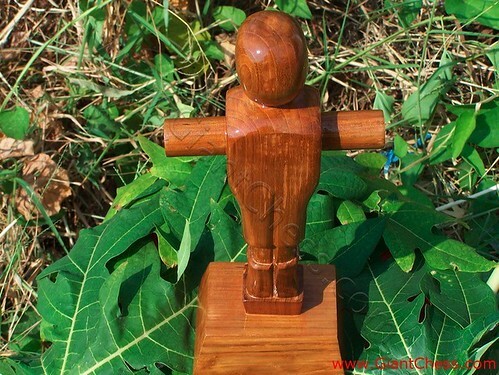 As seen in this picture, this is soccer man trophy that is made by request. 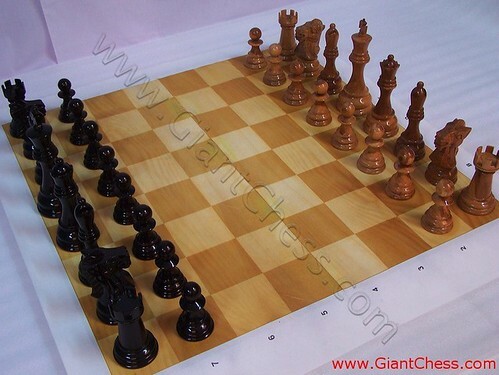 Our company provide giant chess from the size of 12" to 72". 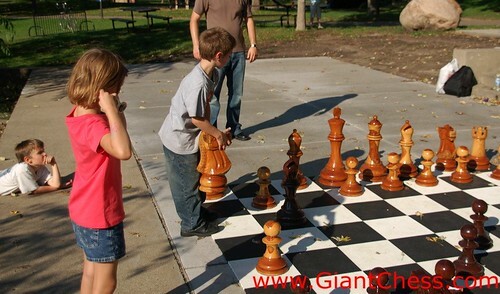 In this picture, this is the 16" giant chess. 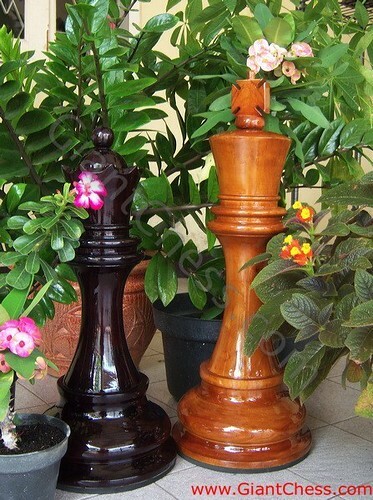 Our product is made of high quality of teak and beautifully crafted. 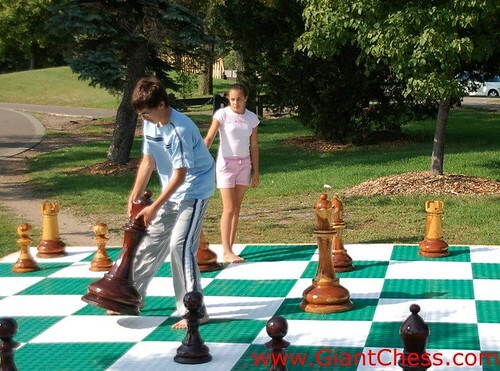 You can use giant chess piece as game or home decoration. 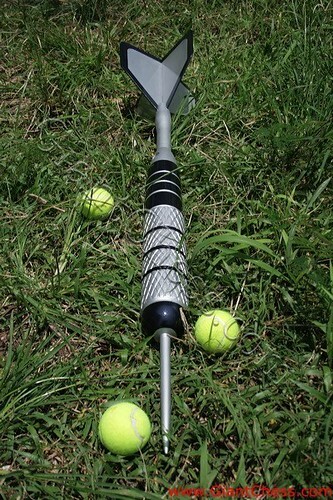 This is the easy DIY project. 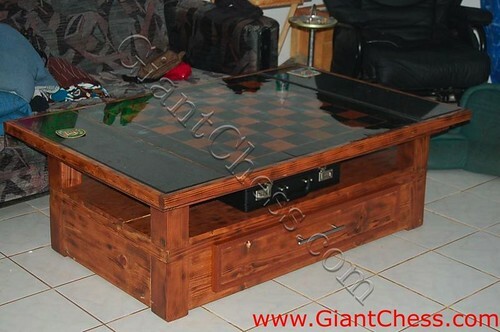 You can place the flat chess board under the glass of your coffee table. It decorates your room in unique way. 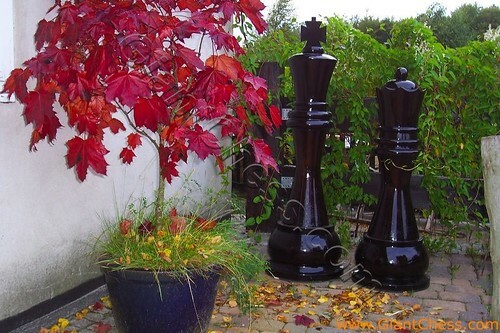 Decorate your patio with giant chess piece. 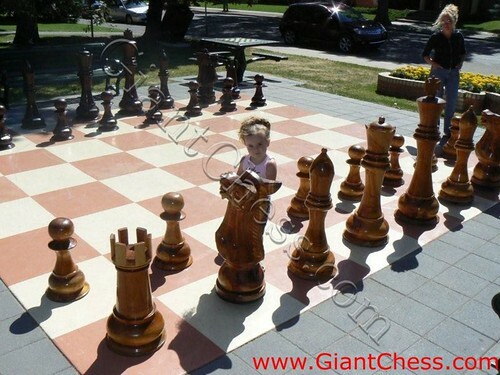 Our company provide giantchess from 12" to 72" with 16 colors. 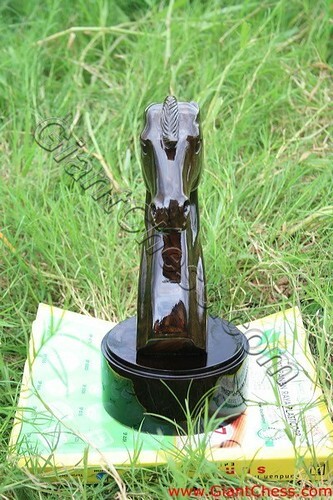 Our company would be very delighted to hear and see your creative desire to make your custom trophy. 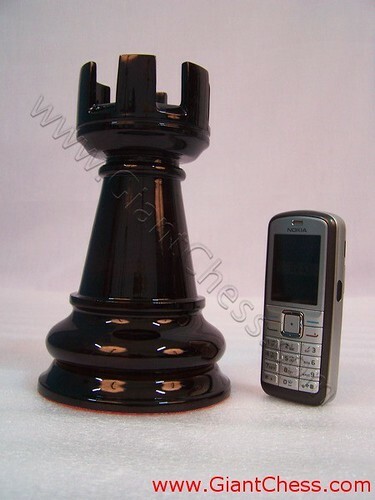 We accept custom orders including the one with special engraving. We will work hard to craft you requested design and fulfill your demand. 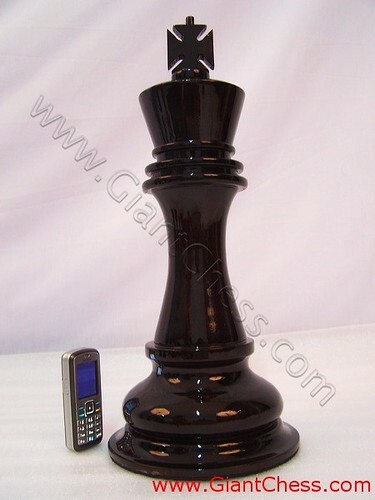 As seen in the picture, it is soccer ball trophy that is made by request.